One in three women suffer from pelvic floor weakness and muscle deterioration as a result of ageing and childbirth. Elvie want to help each of those women, making training the pelvic floor something all women can do from the comfort of their own home. 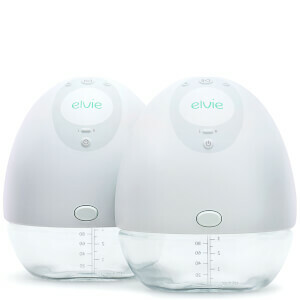 The Elvie Pelvic Floor Trainer connects to a companion app which makes tracking your progress easy. 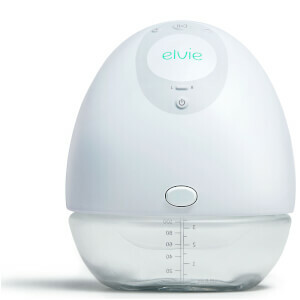 Simple and discreet, the Elvie Trainer helps women regain bladder control, recover from pregnancy and most importantly get on with their lives carefree.